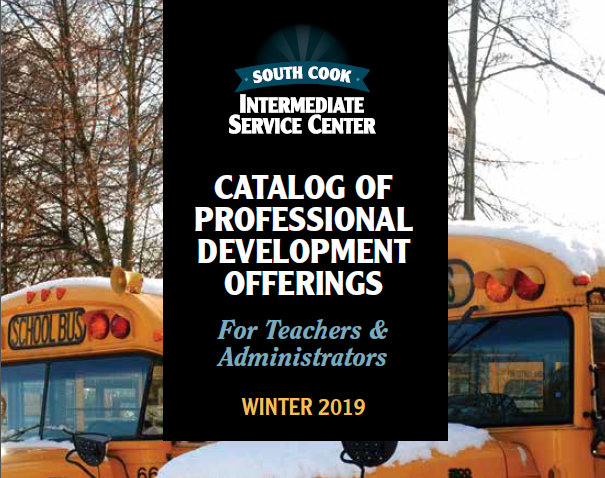 Illinois Online Academy contains a curated collection of course materials for Illinois educators through a partnership between Illinois Vision 20/20, Concordia University Chicago, Kane County ROE and Virtual Education Software. Earn graduate credit through Concordia University. Check with your district beforehand for approval. Work at your own pace and access anywhere with an internet connection. 1. 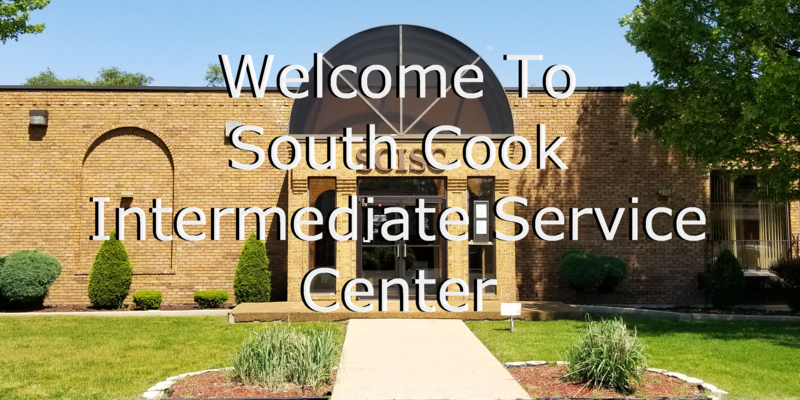 View the course catalog and register for the courses you want to take. 2. Once registered, you will receive instructions on how to log in and start your course. 3. 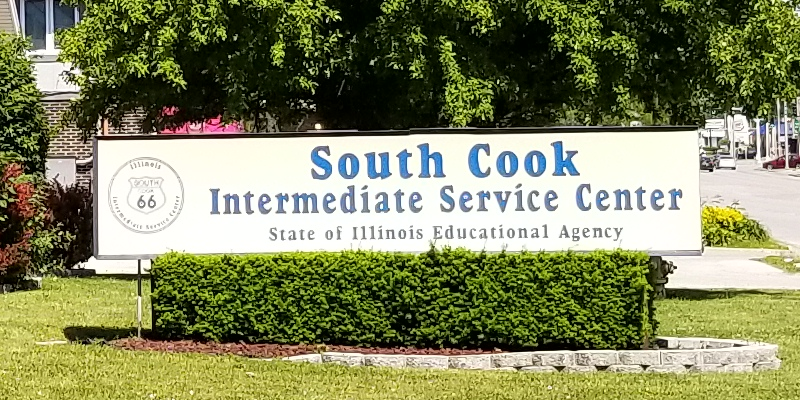 You must select South Cook ISC when checking out.